Plan your travel in Japan well ahead of time. 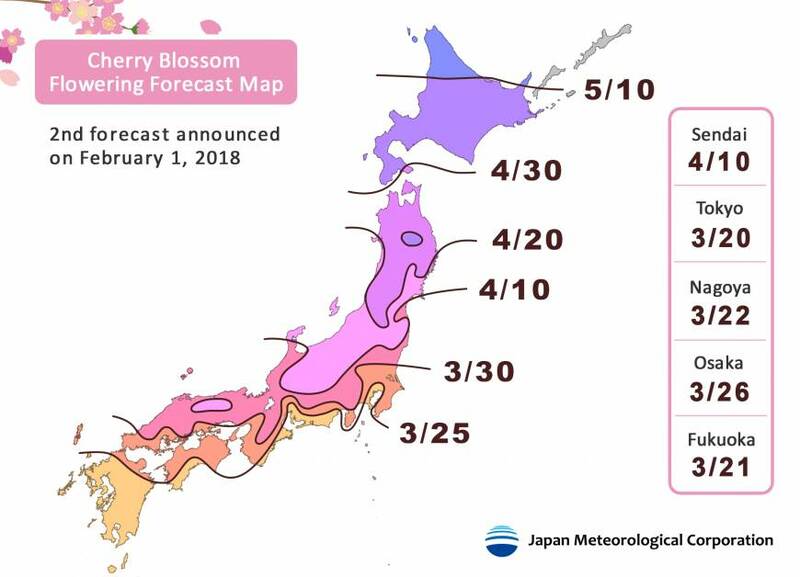 The spring is coming and you don’t want to miss the cherry blossom viewing! 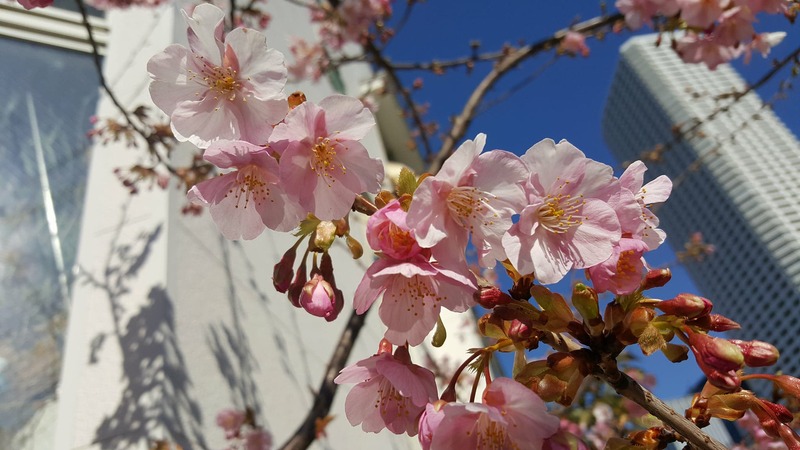 Each year, people in Japan look forward to the moment when dozens of cherry (sakura) and, less frequently, plum trees (ume) exhibit their beauty in full blossom. This tradition dates back to Nara period (710–794), during which only plum trees were admired. In the following Heian period (794–1185) also cherry blossoms and wisteria flowers gained in popularity. These flower-viewing banquets were at the beginning held exclusively for aristocrats and a literature evidence of this is preserved in a classic work from the imperial court – The Tale of Genji. However, also common people enjoyed the captivating cherry and plum blossoms which were a great focus of Japanese haiku poets. Since the Edo period (16th century) hanami parties became more widespread also among folks. This custom of indulging in beautifully dressed trees is not merely an occasion for flower-viewing parties. Since the blossoms stay in full bloom just a short time, it has been always considered a symbol of the evanescence of our lives. People gather under the dazzling treetops to enjoy the present moment with their families, friends, or colleagues. It is most common to have a picnic in a park during the day, however, there is also a practice of night sakura-viewing called yozakura, literally night cherry blossom. In this evening, paper lantern shed light on the flowers and people enjoy drinking underneath these trees. In any case, make sure you come at the right time as the flower-viewing areas work on a first-come-first-served basis. Bring some picnic sheets or folding chair, plenty of food and garbage bags, so that you don’t leave any garbage after your picnic. Also, make sure you wear enough warm clothes. Although it looks like the spring is coming, these trees blossom while it is still chilly outside. At this site, approximately 100 cherry trees create a long arch of cherry blossoms over a street.